FPT Telecom - Business - News - INTRODUCING NEW SPECIAL PROMOTION FROM FPT HI GIO CLOUD! The most popular Large 8 VM configuration is about to get upgraded to a larger SSD Root Disk and the most affordable price to astonish you and satisfy all your needs. 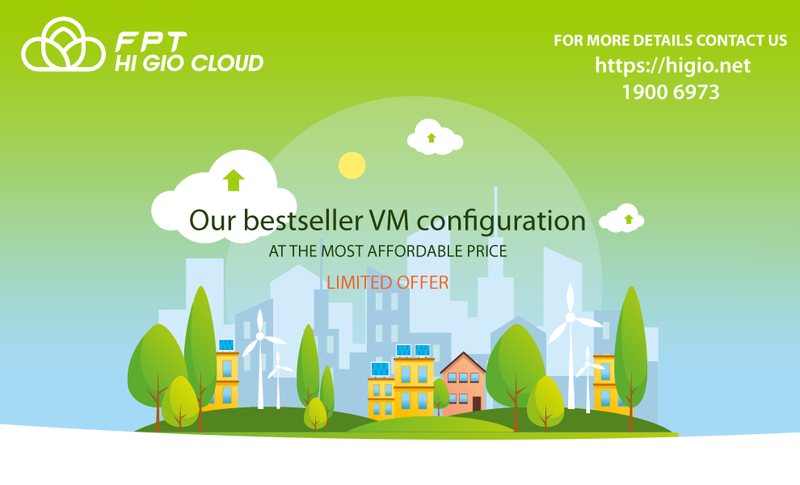 Check out our bestseller VM configuration >> 4vCPU + 8 GB RAM + 100 GB SSD Root Disk + 1 Public IP >> for only 1,288,000 VND! We got you! Large 8 package is your perfect fit: powerful, moderate and suitable configuration for running multiple services at a time. Available in 4 packages: Large 8 Standard, Large 8 Plus, Large 8 Advanced and Large 8 Extra. Choose between 100 GB and 500 GB SSD Root Disk and select your OS: Linux OS or Windows OS with the already preset official Windows Data Center License. On top of that, get the set of advanced features completely for FREE! 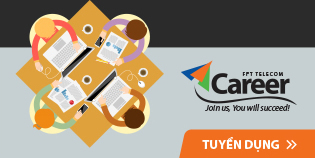 Powerful built-in tools: virtual firewall, load balancing, VPN, data transmission, monitoring portal, and many more. FPT Telecom together with Internet Initiative Japan provide you with the full access to such strong benefits as: SLA 99.99%, Uptime Institute Tier 3 certified FPT Telecom Data Center, enhanced security, data encryption, Japanese quality and UNLIMITED qualified support and troubleshooting in Vietnamese and English. Enjoy your so much desired and now more than just affordable Large 8 VM configuration. Do more than others think you can. FPT HI GIO CLOUD team.